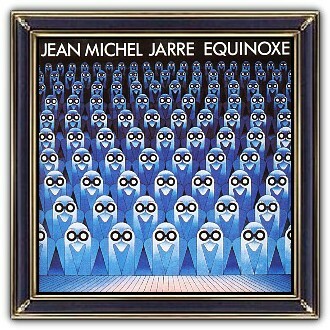 Jean Michel Jarre (born Jean-Michel André Jarre; 24 August 1948) is a French composer, performer and music producer. He is a pioneer in the electronic, ambient, and new-age genres. His first mainstream success was the 1976 album Oxygène. Oxygène was followed in 1978 by Équinoxe. In 1979 Jarre performed to a record-breaking audience of more than a million people at the Place de la Concorde, a record he has since broken three times. 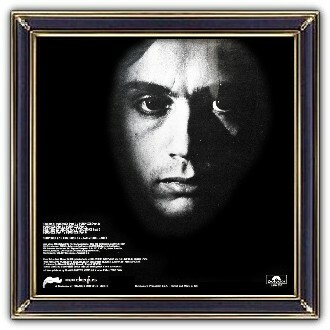 More albums were to follow, but his 1979 concert served as a blueprint for his future performances around the world. Several of his albums have been released to coincide with large-scale outdoor events. 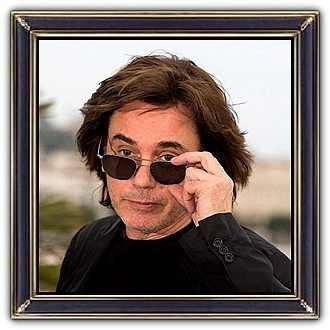 Jarre had sold an estimated 80 million albums.